Fast forward to the ongoing MWC 2018 (Mobile World Congress 2018) event, one smart phone company which has been known to replicating almost all known brands of other smart phones has done it again, and this time, they decided to copy none other but the almighty apple iPhone x. 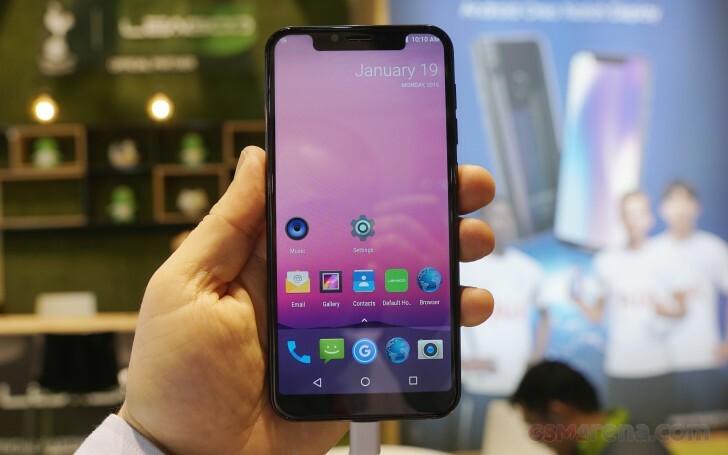 Say hello to Leagoo S9, the first official android version of the iPhone x. Then coming to the specifications aspect of things, we've got a 5.85inch HD+ display, an octa-core processor, 4GBs of RAM, 32GBs of Onboard storage, a dual camera setup at the rear that is positioned exactly like on the iPhone x (13mp + 2mp, with flash at the middle), an 8mp front facing one, 3300mAh power battery, android 8.1 Oreo, and they've included a face unlocking feature too, which they claimed unlocks the device in 0.1s. cool right? and all these specs boils down to a charming $150 dollars. 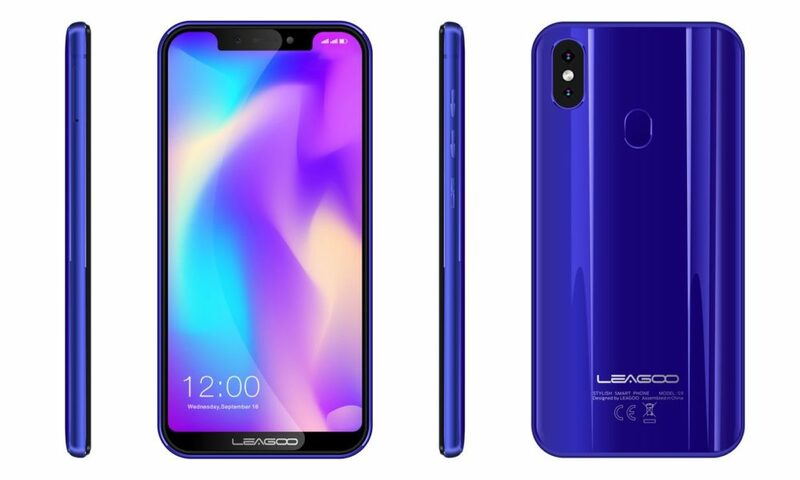 Okay guys, that's it for the leagoo, let us know what you think about the device in the comments box below. Do you think it is really good bargain when comparing the specs to the price?